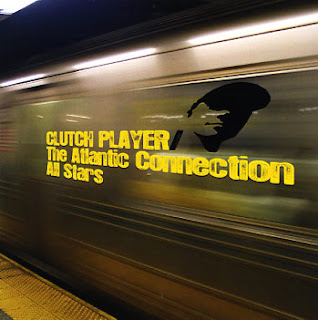 Clutch Player’s beat awareness comes from splicing his early love for bands with the styles of hip hop artists, ranging from J Dilla, Jazzy Jeff to DJ Premier. With this focus in mind, it has opened the door for Clutch Player to explore and break down walls in the world of modern hip hop. 09. Travel Plans feat. Wildchild & M.E.D. Don't sleep on this, came out quietly in 2007. The guests speak for themselves and France is doin' it big lately, definitely check this one out!